In the Know With JoJo received compensation to facilitate this review all opinions are 100 percent my own! 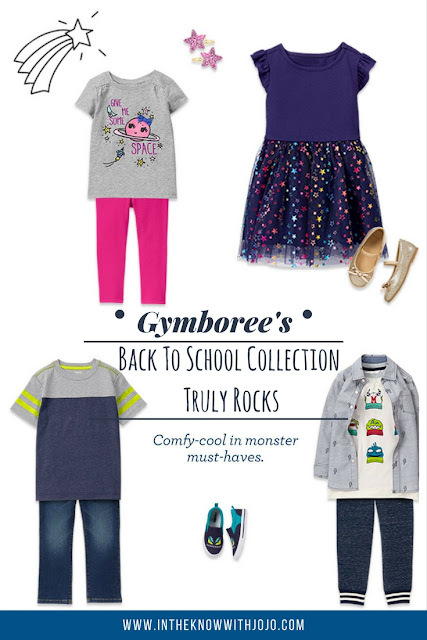 Love Gymboree. They have the cutest clothes and they are easy to match up.